The Fjord of Boka Bay, a UNESCO protected cultural heritage. The southernmost fjord in Europe will tell you hundreds of stories about its old towns, famous captains, numerous conquerors and the UNESCO protected cultural heritage. Once an important maritime and commercial crossroad, where the dramatic fusion of Slavic, Germanic and Ottoman cultures took place, today one of the most beautiful and most impressive landscapes of the Montenegrin coast, a composition of four bays where the mountains have cracked and let the sea in. 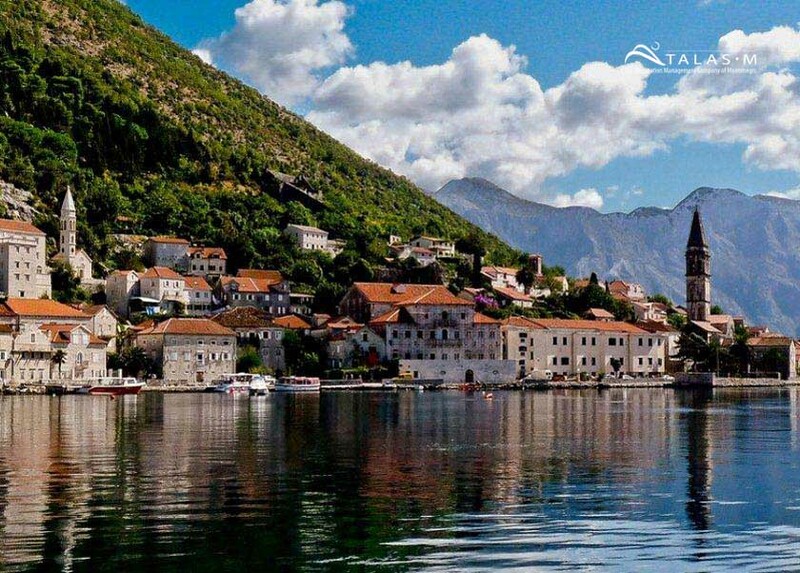 The tour starts with 45 minutes boat cruise from Kotor to Perast, where you will visit artificially formed islet in front of Perast which is called Our Lady of the Rocks (Gospa od krpjela). The church on the island was built in 1630. 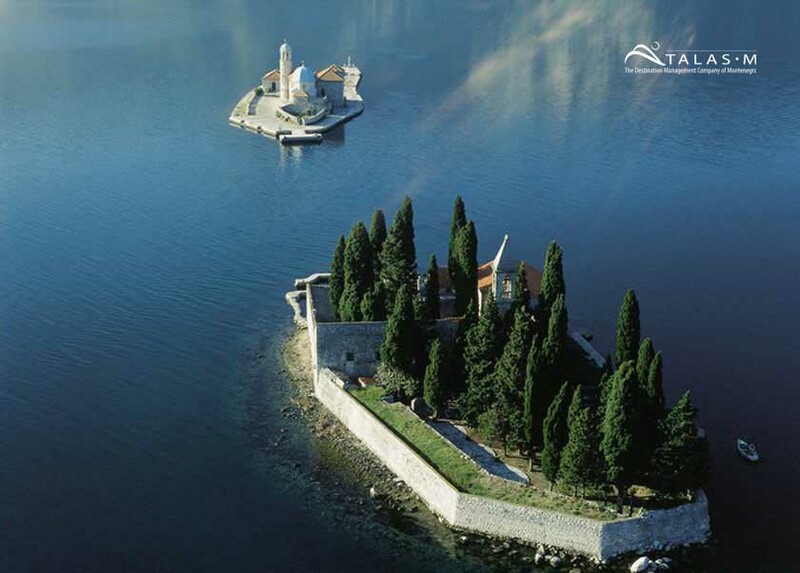 According to legend, after a shipwreck, fishermen from Perast found the icon of the Virgin Mary with Christ on the sea cliff and vowed to build a church on that spot, dedicated to the icon of the Virgin Mary, the patron of seamen and fishermen. Visit of the small town of Perast, with its Maritime Museum and St Nikola church, the best preserved entity in the Baroque style on the Montenegrin coast. 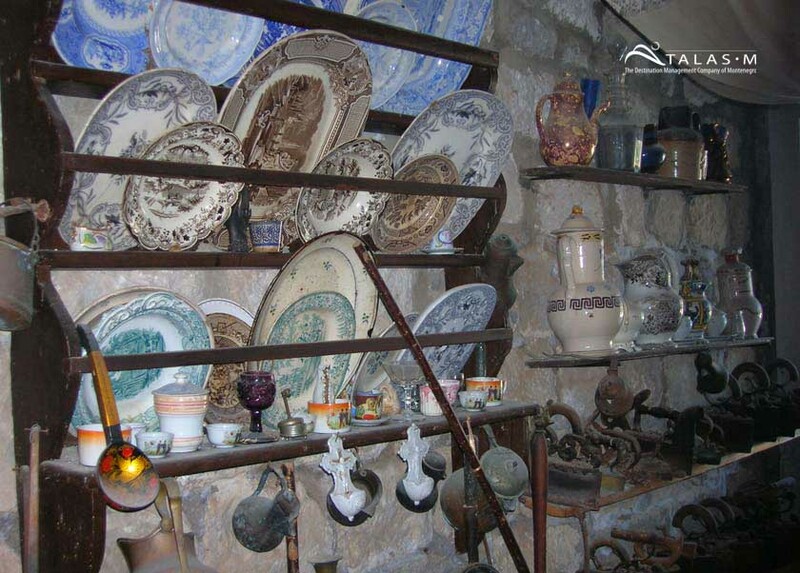 After visiting Perast bus will take you back to Kotor. Total time for the whole tour is about 3hours and 30 minutes.